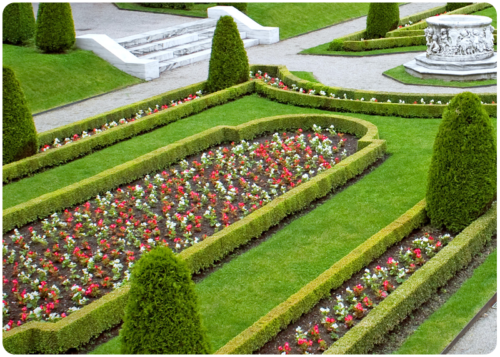 Landscaping is an art of its own kind. It’s in the same league with painting pictures, music, and fashion. 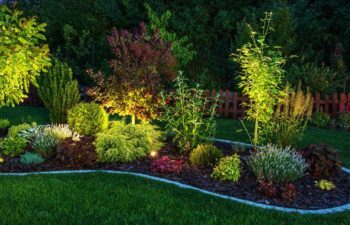 Some landscapes look horrible after completion simply because the homeowner or the professional that was hired to do the job did not apply basic landscaping design principles. It might be hard for you to realize that you didn’t use them if you don’t know about their existence in the first place. To a layman, landscaping is all about planting a few flowers here and there to make your home look beautiful. While that may be true, there are rules that should be followed for beauty to be achieved. 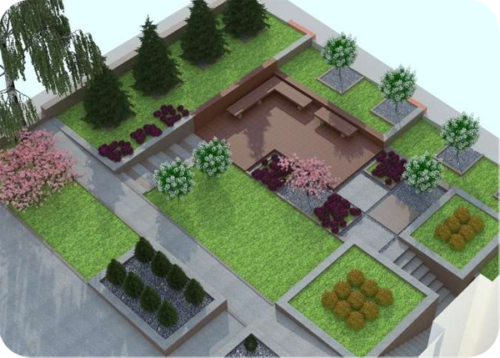 Simplicity in landscaping is achieved by maintaining a pattern. 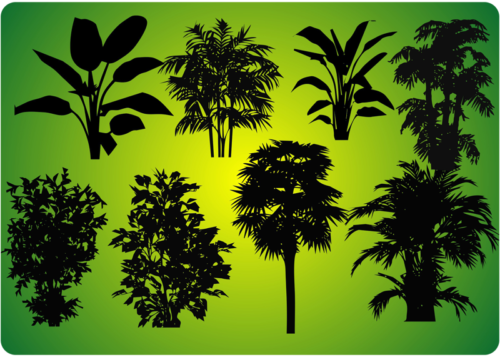 The pattern is introduced by including a plant of a different variety. 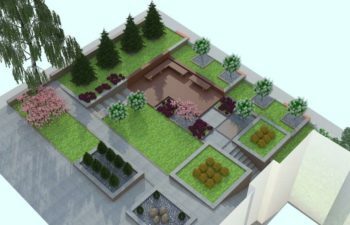 If you have many varieties in your garden, the design will no longer be simple, but complex. You can place similar plants in a sequence to make the design look simple. On the other hand, simplicity is lost when one color is monotonous. 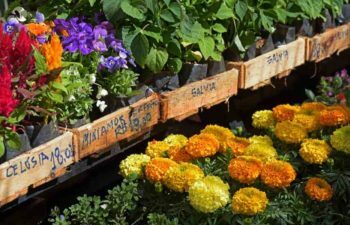 You can even plant some of the flowers in pots and place them in-line with the other flowers. You can create unity and rhythm by repeating some elements, but you have to be careful not to go overboard. Don’t forget that too much repetition can detract from the outlook of the garden. After all, you want to have a garden that’s appealing. When there is rhythm in your landscape, people will know where to look because their eyes will be tempted to follow the repetition. You have the freedom to use either of the two. When you look at any landscape, you can draw an imaginary axis at the middle. If the number of plants on the left is equal to the number of plants on the right hand side, then you have a symmetrical balance. But if majority of the plants are on one side, then you have an asymmetrical balance. 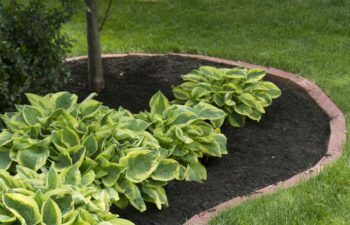 Lines are used to create boundaries between beds. They also help the visitors to navigate through your garden. 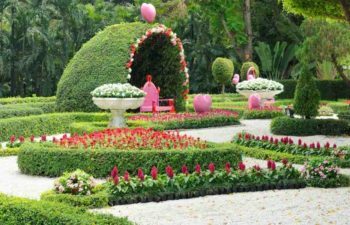 They are also used in identifying different elements in a garden. 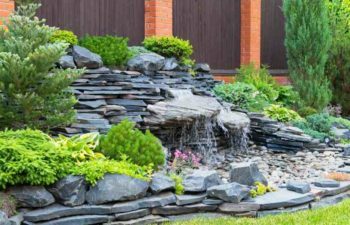 For instance, a pond creates a natural line between dry land and water. Thick lines are the best because they don’t disappear, even when viewed from a distance. 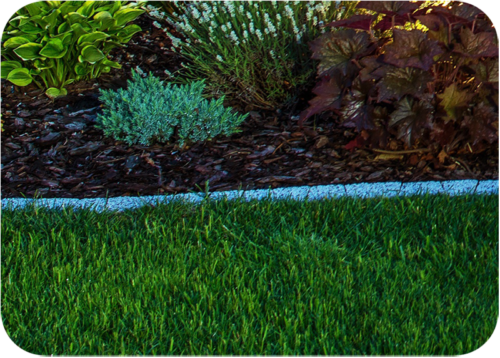 Lines can be enhanced by planting shrubs that have smooth edges, but you can also mark the lines with decorative rocks. Every plant has a unique form. The form of a plant is defined by how the leaves and branches are laid out. 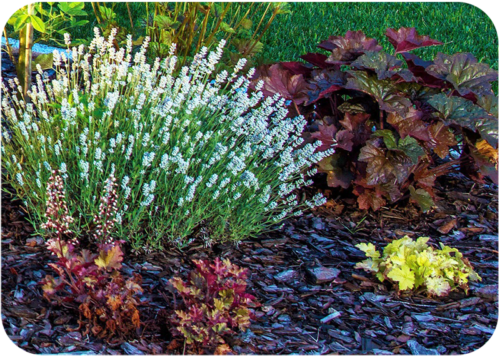 Plants that have horizontal form are ideal for ground cover. This is because they spread far and wide, which means they require a lot of space. Their form should be in harmony with the movement of the eyes. They’re therefore easy to notice as the eyes move left to right, and vice versa. Other plant forms include weeping, vase, pyramid, and round. Plants with pyramid form allow light to shine on the landscape, while those with weeping form are ideal for creating privacy. Horizontal forms can be paired with pyramid or weeping. Texture is determined by the size of the twigs and the leaves. Texture can either be fine or coarse. Leaves that are closely packed make a fine texture. On the other hand, if the distance between the leaves is wide then you get a coarse texture. The same case applies to twigs. 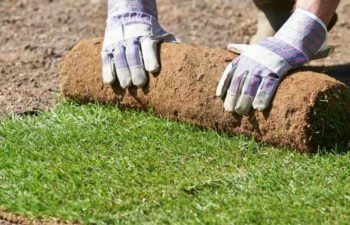 When designing your landscape, plants that feature a fine texture should be placed at the extreme edges. This is because texture is reduced by distance. The colors of the plants in your garden say a lot about you. You should therefore choose your colors carefully. In fact, colors are used to put emphasis on the theme of the landscape. The colors used in a hospital landscape can’t be similar to those found in a hotel landscape. Moreover, color is used to add emphasis to landscaping. 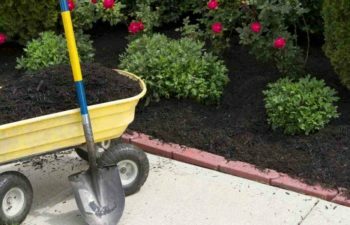 Plants with dark colors are usually planted at the rear of the bed while those with bright colors are on the front row. The table below shows various colors, and what each of them represents. If you want to create a cool impression in your landscape, go for blue, purple, and green colors. Plants that have these colors invoke calming effects, are restful, and recede as well as create distance. Besides that, red, orange, and yellow are regarded as warm, cheerful, stimulating, and inviting. Scale refers to the impression created by plants for the objects within the landscape. In absolute scale, small plants are used to make the house bigger. Furthermore, big trees can be planted in the bed to make the house look small. Relative scale is experienced when big plants are placed next to small elements in the landscape. For instance, when you see a tree grouped together with big rocks, you can tell that the tree is big because the rocks are not tall. In high scale, the plants and the house are of the same height. Small plants are used to create a high scale impression because the other elements are tall. High scale is recommended for public places because people have to be seen as they carry on with their activities.